Today we’ll be talking about reposting on Instagram, and we’ll see how this helps companies and businesses. We will also tell you four of the ways through which you can repost content on Instagram. First of all, reposting is important because it is an alternative to your own content. 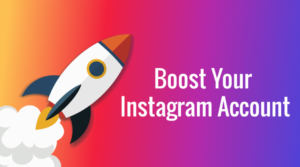 For example, let’s say that you want to advertise your business through Instagram and, to do that, you’d like to have one post in every single day of the following year. In the first couple of months, it may be easy for you to find content – just share some of your stories, showcase your products, or tell your followers things about your business/company. However, as time passes, you will realize that you can’t find anything else to post. This is where reposting user-generated content comes in very handy – it helps you promote your business, other people or some of your followers, and gives the people whose posts you reposted the chance to give you a shout-out on their Instagram page. 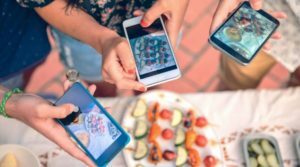 Why It’s Important to Repost on Instagram? 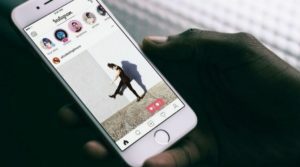 Reposting user-generated content gives you a practically unlimited amount of posts – you can just pick the post you like and reshare it on your Instagram page. Moreover, this type of content can increase the conversion rate of your business, make your brand more trustworthy and amplify its message. Furthermore, there may be days when your followers just don’t want to hear or see you promoting your business – instead, they may want to see an inspirational quote or message, or just a cute picture of a cat. It’s important for your business to relate to their potential customers – and not stick to only advertising. However, there are some statistics that may be of interest for you – and they are not looking bad at all. 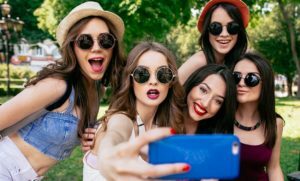 For example, a study has shown that 59% of millennials rely on user-generated content when they are about to purchase a product, especially when it comes to major electronics. It’s something we all do – we read the comments and reviews of a product before deciding whether to buy it or not. Moreover, the same millennials reportedly trust user-generated content more than the content that’s generated by the brand – naturally, you will think that a product is good if you see a user showcasing it rather than if a brand is telling you that this is their best product so far. Also, through user-generated content, your company can engage in conversations with some of its real customers on social media. Reportedly, 80% of the reach of a company’s marketing campaign that’s done via social media comes solely from the social amplification of the user-generated content. Last but not least, it has been shown that, when it comes to user-generated content, people are 35% more likely to remember it than the content generated by brands. Furthermore, user-generated content is considered to be 50% more trustworthy than the advertisement of a brand. So, as you can see, reposting on Instagram can really boost the popularity, revenue, and the thrust of your brand. But how do you do this? 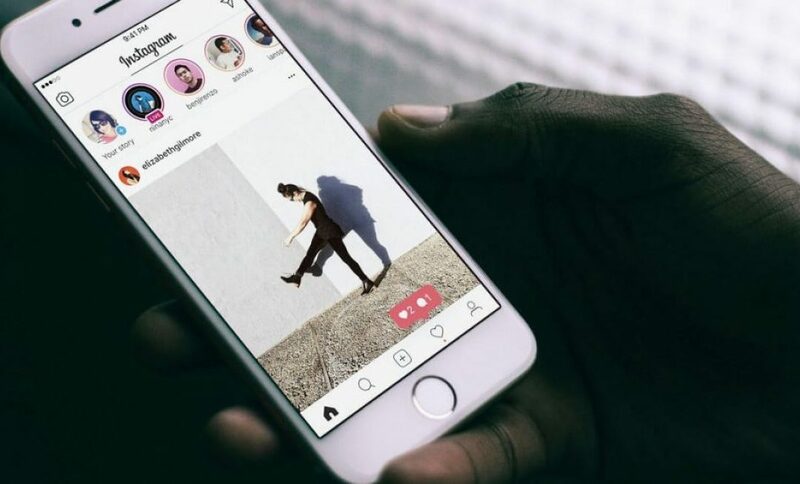 We’ve seen what reposting can do, now it’s time to get to the real deal – what should a company do in order to properly repost content on Instagram? In short, reposting content basically means to post someone else’s photo on your Instagram feed. Naturally, there are some steps you have to follow and some things you can do in order to achieve this and make the process a lot easier. 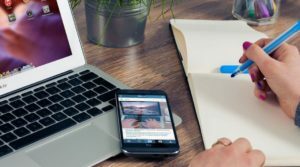 You could try and find the right content for your business on your own, but it is easier to have that content come your way. Therefore, one of the ways through which you can repost on Instagram is to create a branded hashtag. This hashtag is going to be used by your followers or people that share photos of them using your products/ services, and then you can just search for this hashtag and voila! – you will be welcomed by an entire search feed that’s showcasing your business. Using a branded hashtag is great at providing you with content for your Instagram page while bringing you some followers from the pages that have used that hashtag. No matter what method you use to repost content, you should always ask for permission before posting it on your page. 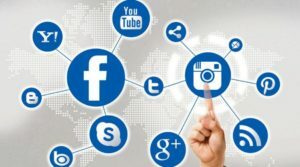 It’s not only common sense, but it’s also required by the law – so, if you don’t want your business to go into some legal dispute with a follower, be sure to have the permission to repost a certain post. 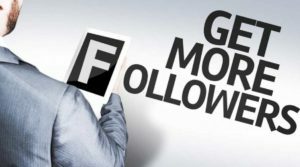 Basically, you can ask your followers to generate content related to your business and also give them the chance to be featured on your business’ page. By doing this, you get your load of user-generated content to share on your page while also having the permission to post that content – as the users that post it will mention your business or use your branded hashtag. As the name implies, user-generated content is created by other users that are not affiliated with your company. Therefore, it’s only natural that you should not claim this kind of content as your own. To properly give credit, it’s not enough to just tag the person you took the post from – you have to include some details in the description as well; for example, tell your followers who took the photo and where, while making sure that you place that @ before the user’s Instagram name, so that people can simply click on it and be redirected to the post’s original account. As you have seen, you can’t just copy-paste a photo into your Instagram feed. Properly crediting other people for their work will not only make them feel good but will also make your business look trustworthy. Many times, we’ve seen people saying that a certain brand has used their photo and didn’t give the original user any credit – and that sends a bad message about your company. On Instagram, it’s not that easy to repost something. While browsing on Facebook, if you see something that you want to share, you have to make around two clicks for that post to get on your page. However, Instagram lacks this feature – this is where certain apps and methods come in handy. 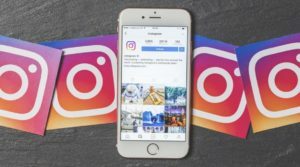 So, let’s look at 4 ways that can help you easily reshare the content you find on Instagram. Repost for Instagram is an app that’s available in the iOS and Android app stores. This app integrates directly with Instagram, making it much easier for you to repost the content you like. So, how do you use it? It’s very simple and intuitive. First of all, you have to identify the photo or video that you wish to repost. Then, you have to tap the three dots that can be found on the right top corner of the post you want to repost. After doing this, you’ll have to open the Repost for Instagram app. However, you won’t have to paste any link that you copied here, as the app will automatically display you the post you copied as soon as it’s opened. Then, you have to select the way in which the special repost icon will appear on your Instagram. This icon will appear on your repost and will display the name of the post owner as well as a repost icon – which signals the fact that this is not your content. Give credit, remember? As soon as you are done, you just have to tap the Repost button and then the Copy to Instagram one. After copying it to Instagram, you can choose a filter and edit the post as well. After this, you will be able to edit the post’s caption – you can write your own caption or keep the caption of the original post. In all cases, the post will have a citation that’s meant to credit the original author of the post. Once you are done with this as well, just tap on the Share button! Works almost as Repost for Instagram; after you found the post that you want to share, you’ll have to save it to your phone’s camera roll. Remember that saving the post is made via the application. Then, just open Instagram and import the saved photo, add a filter and a citation, and repost the content. This is a website you have to access in order to repost content successfully. After you find the post, you want to repost and copy its link to your clipboard, navigate to downloadgram.com, paste the link of the post and then tap on Download. It will be saved in your camera roll. Then, just open Instagram, import the post, add a caption, a filter, and the credits, and just post it. Some prefer this alternative because DownloadGram downloads the posts you want to repost in high-resolution. Well, you basically have to take a screenshot of the post you want to repost. After doing so, you’ll import the photo in your Instagram app and begin editing it – filters, cropping, adjusting, etc. Keep in mind that this method of reposting won’t add a citation to the post, so be sure to remember to credit the original user, by adding his or her username after an @. Write your description and then just press share! So, these are four easy ways through which you can repost content – always remember to give credit where it’s due and to ask the owner of the video/photo for permission before posting it on your page.